Some stories begin with a defining moment in time, a new discovery or a realization that change is necessary to succeed. Our story started with a little bit of each. After years of working as independent financial planners, we were inspired by the teachings of Philip Palaveev, author of The Ensemble Practice. While we had worked together for more than 10 years and relied on each other's breadth of financial knowledge, we realized that clients would benefit from a partnership where the goals were aligned, diversity was celebrated, and objectivity was paramount. CandorPath Financial was formed as an ensemble financial planning practice with the intent to provide advice-based solutions for a vast range of financial services, maintain a disciplined approach to objectivity and honesty, and equip clients with the knowledge they need to achieve their version of financial success. Made up of two CERTIFIED FINANCIAL PLANNERS™ and a Public Accountant, CandorPath Financial provides services to help clients in all phases of their lives. We value honesty, removing all conflicts of interest, and charge clients a clear, fair fee for our services. That's our story; what's yours? Success isn’t just about what you accomplish in your life, it’s about what you inspire others to do.” As Co-Founder, John’s passion is driven by a deeply-rooted desire to help others. While pursuing his education at the University of Central Florida, he decided exactly how he was going to align his passion with his profession. Immersing himself in the world of financial planning, John has spent over a decade motivating others toward their vision for financial success. Not many kids grow up thinking they want to work in finance. From an early age, Matt knew he wanted to do something that made a positive impact on people's lives. This desire, coupled with his passion for finance and an inherent desire to understand how things work, led Matt to this very fulfilling career. Trevor Wells brings over 8 years of tax and financial consulting expertise to CandorPath Financial. As a public accountant and MBA candidate, Trevor has an extensive background in both tax and audit. 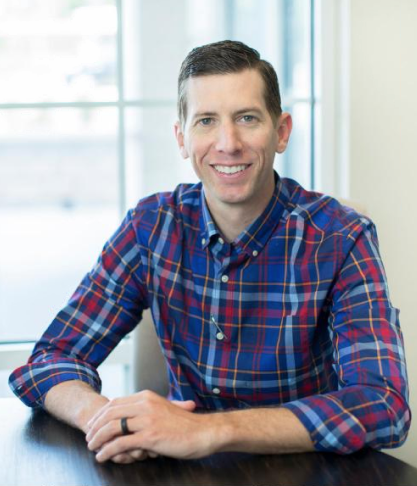 Throughout his diverse career, Trevor has leveraged his accounting background to become more specialized in financial consulting for businesses and individuals. Notably, Trevor spent the past four years working at CohnReznick, a top ten accounting firm, where he diversified into business management and consulting for high-net-worth individuals in New York City. There, he was also a co-chair for CohnReznick’s social impact committee, coordinating it’s community service day and various fundraisers throughout the year. Trevor graduated from the University of Central Florida with a B.S. in Accounting and passed the Uniform Certified Public Accountant Exam in 2011. 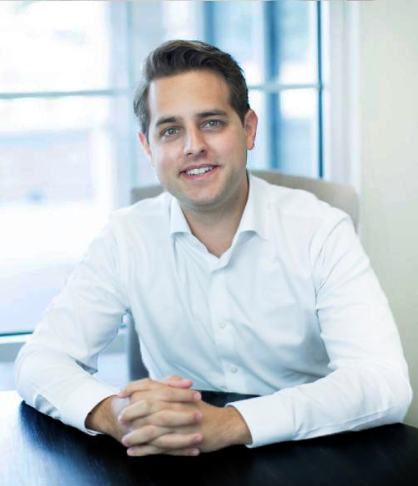 Trevor is passionate about getting to know the ins and outs of his clients’ businesses to better structure and position them for continued and increased success. In his spare time, Trevor enjoys giving back to the community and actively participates with a number of charitable causes including Make-A-Wish, Ronald McDonald House, St. Vincent de Paul, and the annual Mainsail Arts Festival, as well as traveling the world with the love of his life and eating all the delicious food he can get his hands on. Not many kids grow up thinking they want to work in finance. From an early age, Matt knew he wanted to do something that made a positive impact on people’s lives. This desire, coupled with his passion for finance and an inherent desire to understand how things work, led Matt to this very fulfilling career. After earning his Bachelor’s Degree in Finance from the University of Central Florida and achieving the CERTIFIED FINANCIAL PLANNER™ designation, Matt began his career in the financial industry with an emphasis in tax planning. 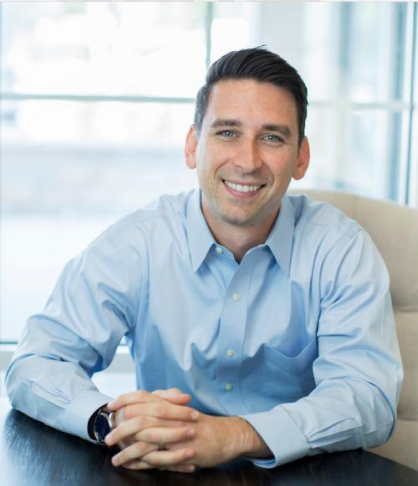 With more than 15 years of experience, Matt co-founded CandorPath Financial with the vision of continuing to learn and help clients achieve financial security and success. When Matt is not working with clients, he can be found fishing, boating or lounging in New Smyrna Beach with his wife Lauren and their two sons Bryce and Rylan. “Success isn’t just about what you accomplish in your life, it’s about what you inspire others to do.” As Co-Founder, John’s passion is driven by a deeply-rooted desire to help others. While pursuing his education at the University of Central Florida, he decided exactly how he was going to align his passion with his profession. Immersing himself in the world of financial planning, John has spent over a decade motivating others toward their vision for financial success. Graduating with honors, John earned a Bachelor’s of Science in Business with a focus in Finance and later achieved the CERTIFIED FINANCIAL PLANNER™ designation. He also holds insurance and real estate licenses. His desire for continual growth and development eventually led to a specific emphasis in helping clients integrate medicare and social security planning decisions to their financial life goals. A family man at his core, outside of the office John spends his time with wife Jaclyn and daughter Ella, as well as running 5k’s with his dog Chipper, named for Chipper Jones of his beloved Atlanta Braves.